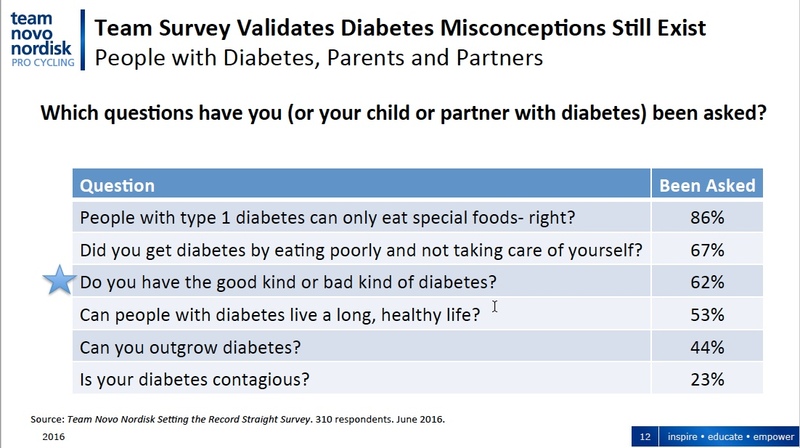 Perceptive new work on diabetes stigma. Well done! 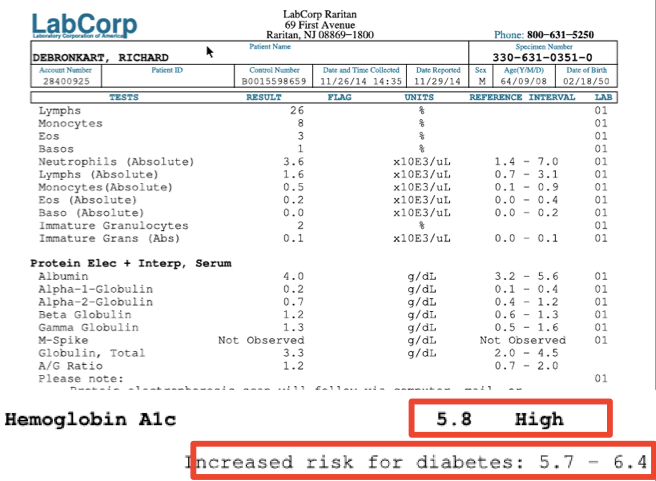 I haven’t had occasion to talk much about it yet, but in November 2014 Dr. Danny Sands said routine blood work showed my hemoglobin A1C was slightly elevated. That’s what they call “pre-diabetic,” so woohoo, I get the privilege(?!) 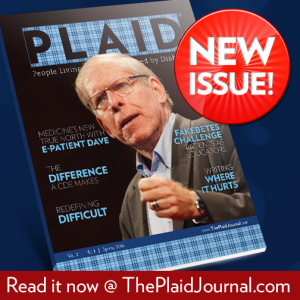 of pivoting from the cancer world to learn about diabetes in its many forms. Man, it’s complicated – I did everything right, lost 40 pounds, became a runner, and my A1C went up! That’s how it goes sometimes, according to my friends in “the DOC” – the “diabetes online community.” Managing diabetes is complex – lots of work to do every single day. That’s one reason I’ve always said a healthy PWD (person with diabetes) is the archetypical e-patient (engaged patient). I’m at a diabetes conference (more on that below), and last night I saw what may be the most perceptive, smart, patient-centered presentation I’ve ever seen. Ever seen. Anywhere. I’m new to this field, so maybe this kind of thinking is commonplace here, but not from what I’ve seen. Lots to say about it, but for today here’s a starter post. community – and I’ve learned all kinds of things about the reality of diabetes that you don’t see in the TV commercials. I’ve learned that it’s not rare for a basically “healthy” person with diabetes (PWD) to die in their sleep when their blood sugar crashes; I’ve learned about unfixable nerve pain and amputations; I’ve learned about all kinds of things that can go wrong when diabetes gets out of control. I don’t even know enough to make a properly prioritized list, but I know enough to say you do not want to have diabetes if you can avoid it.